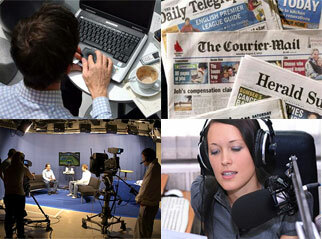 Politics | The Australian Media Engagement Project (AMEP) | Page 2. What “values” really drive Australian society? Media values? Has journalism fallen prey to “The Market”?